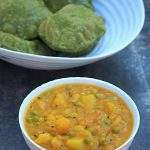 For the month long Blogging Marathon, I am blogging about few of my favorite foods from classic South Indian (Tamil) weddings. 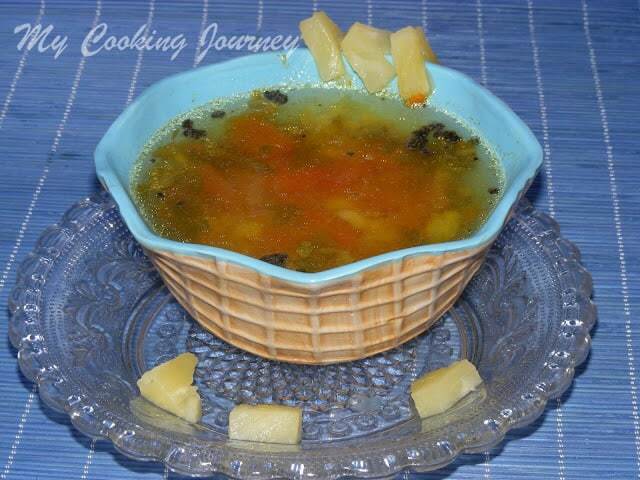 Pineapple rasam is one such recipe that is often made for the wedding menu. 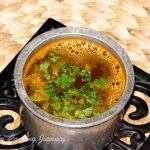 This rasam is mostly made for dinner on the reception day. 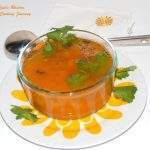 The tanginess and sweetness of the rasam is absolutely wonderful and would want you to go for it again. 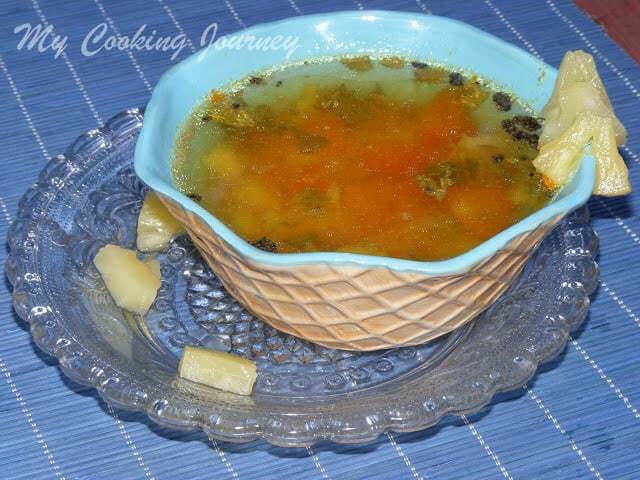 Love to eat this rasam with fried potato curry and appalam (papad). 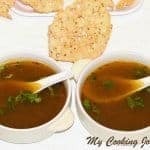 This rasam is one of my father’s favorite one and I asked my mother to make it for us now that she is here with us for few days. 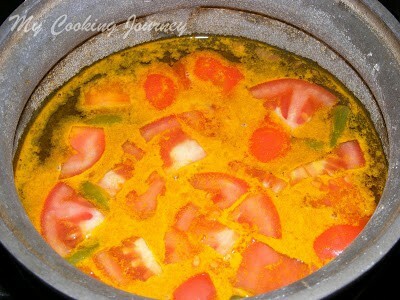 Boil the tomatoes and green chilies in about 2 cups of water. 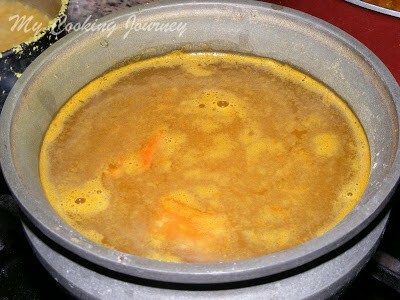 Also add the turmeric powder, asafetida and salt to this water and let it boil well (about 12 mins). 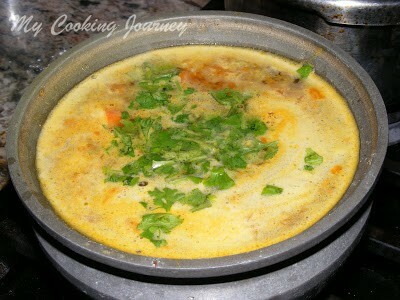 Pressure cook the toor dal until mushy and then dilute it with about 4 cups of water. 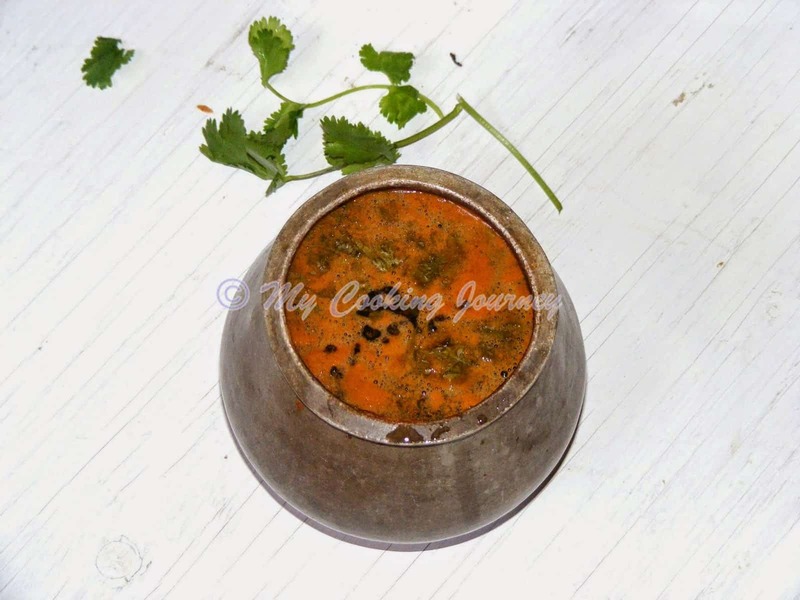 Once the rasam reduces to about half its quantity, add the diluted paruppu (dal) water to it. 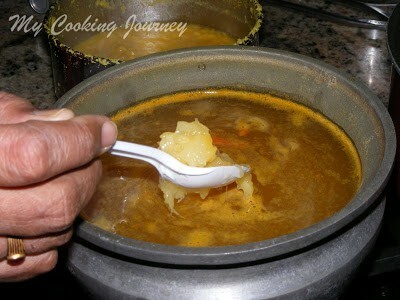 Now add the chopped pineapple with its juice to the rasam and let it simmer. 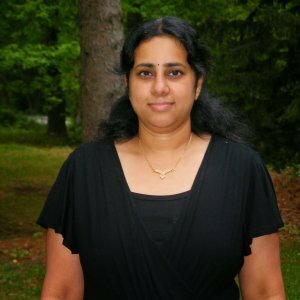 Once the rasam starts to froth up, add the juice of one lime or lemon and garnish with cilantro. 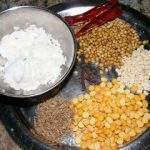 Fry the mustard seeds in about a tsp of ghee and add it to the rasam. 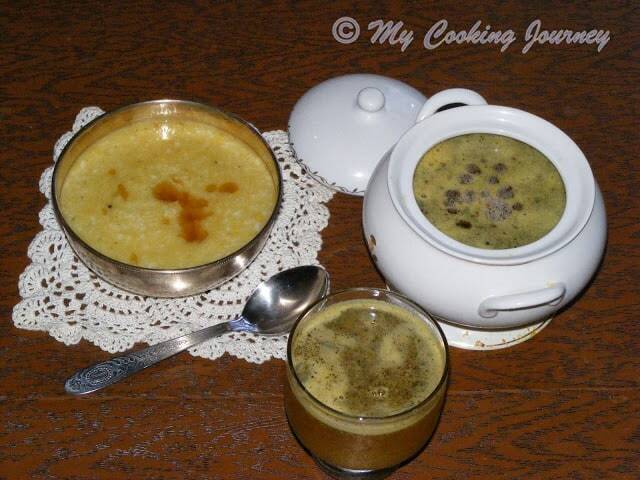 Serve hot with rice or slurp as soup! 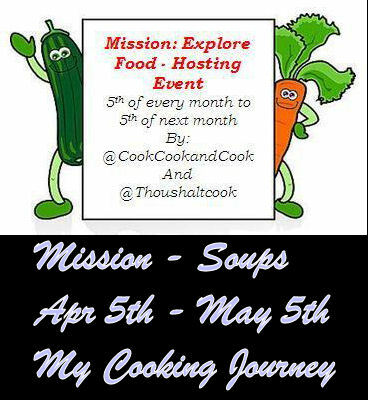 Mission Soup – Happening at My Cooking Journey and CookCookandCook and Thoushaltcook. 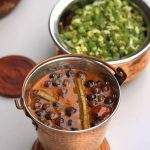 Very nice, I have heard so much about this rasam being served in such occasions..must have tasted great..
Thats such a fusion rasam. I love the flavours used. feel like having a sip right now! I have yet to try these fruity rasams…they do sound interesting. Love thiss flavourful rasam, been ages i had them. Never pineapple rasam, it definitely sounds sweet and delicious. 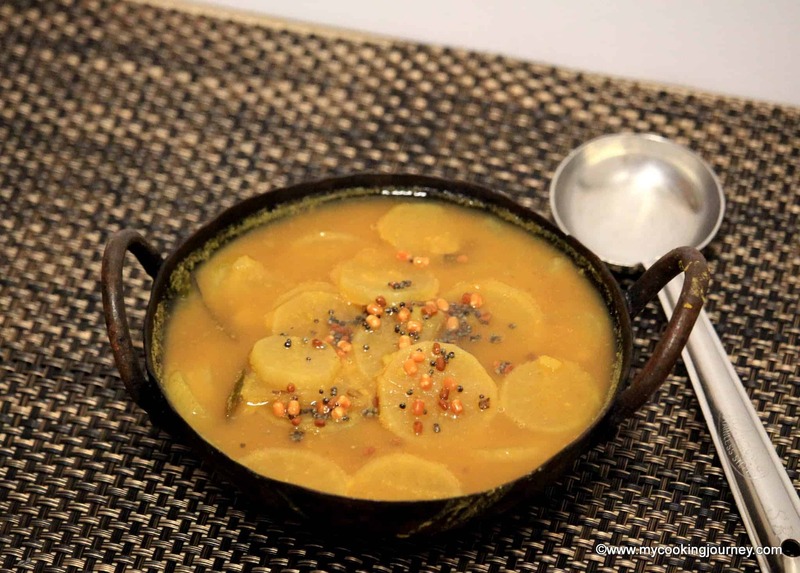 Love the flavor of pineapple in rasam! I have had this once and fell in love with the tomato and pineapple combination. Wonderful treat this one is. 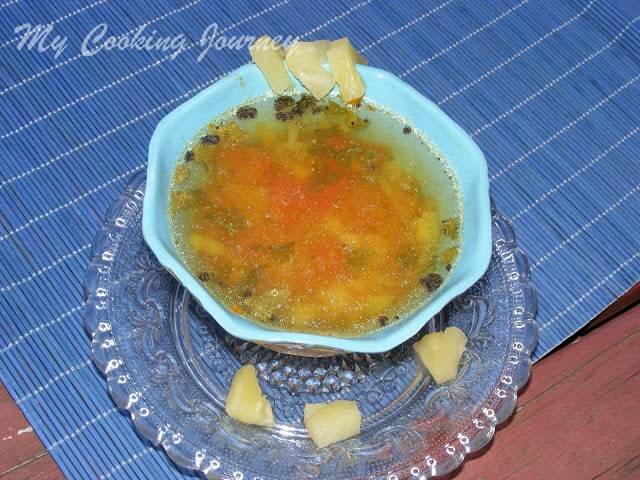 Pineapple rasam looks so yumm. 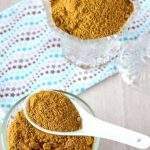 I have heard about this delicious rasam but haven't tried yet. Good one. What is asafetida? Looks delish! I love your website! Found you looking up mangos! 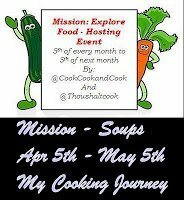 I am American and want to learn to cook Indian food! ?